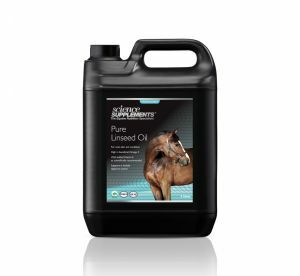 We all like to see our horses with a healthy and shiny coat and skin but it must also protect the horse from its environment and must resist sunlight, insects, bacteria, moulds, fungi and atmospheric pollutants such as ozone and nitrogen and sulphur dioxides. For animals that are also washed frequently, there is the increased risk of flaking and skin infections. Some animals are also prone to discomfort from itchy skin. The skin is actually considered as an organ and in fact is the largest organ in the body! 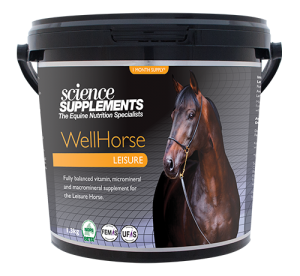 As such its living and breathing and not only responsible for protecting the horse, but for control of body temperature and production of Vitamin D from sunlight. 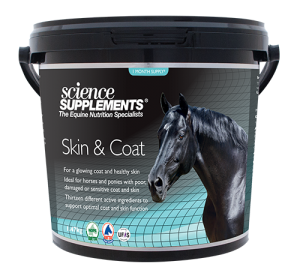 It's therefore no surprise that poor skin condition can make horses lose condition and fail to thrive. Poor skin and coat condition can also be due to mineral imbalance or ingestion of toxins, such as fungal toxins (mycotoxins) or poor-quality nutrition. Feeding a properly formulated balancer, such as from the Wellhorse range can help maintain normal vitamin and mineral balance. 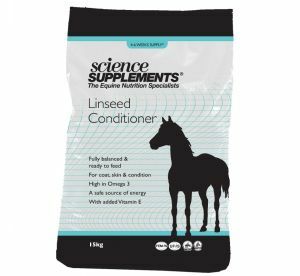 Cold Pressed Linseed Oil or Linseed Conditioner are both high in omega 3 fatty acids which are incorporated into skin and coat leading to healthy skin and a shiny coat. Click on the product images below for detailed information and feeding guide.